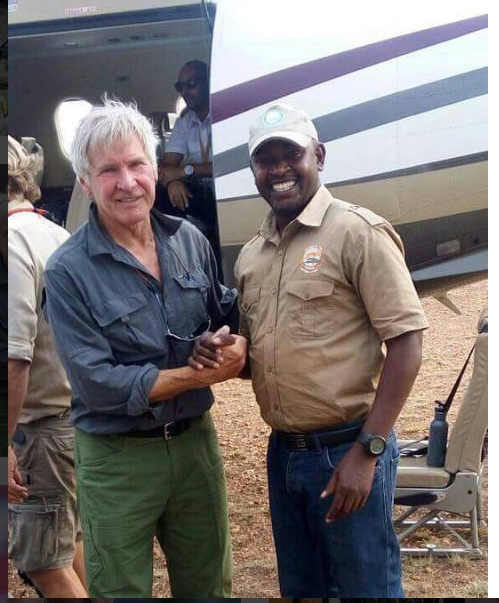 NURU THE LIGHT: Do Come And See Tanzania Again Mr Harrison Ford!!! Do Come And See Tanzania Again Mr Harrison Ford!! !